Malford Milligan’s strong and powerful Soul-voice has often been compared to giants like Otis Redding, Al Green and James Carr. 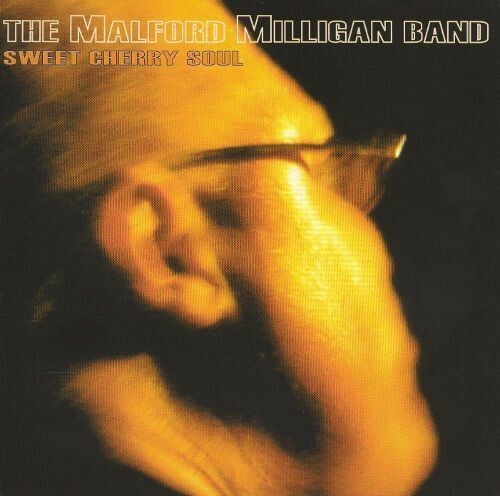 In 2002 Milligan recorded and released the Sweet Cherry Soul album, backed by Milligan’s friend and Dutch musician/producer Jack Hustinx. The album contains original material written by Milligan & Hustinx as well as a blend of known and obscure Soul, Rhythm & Blues and Gospel classics.